Children should learn about themselves, the world around them and the possibilities of what they can achieve with their talent and hard work. We hope you find everything you need to know about our wonderful school on this website. There's lots for you to see, including our outstanding curriculum, our exciting clubs, a weekly news update, but most importantly: our children! 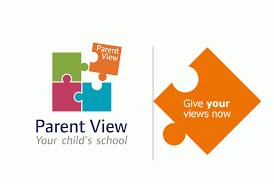 Click the above image to direct you to the Parent View page.